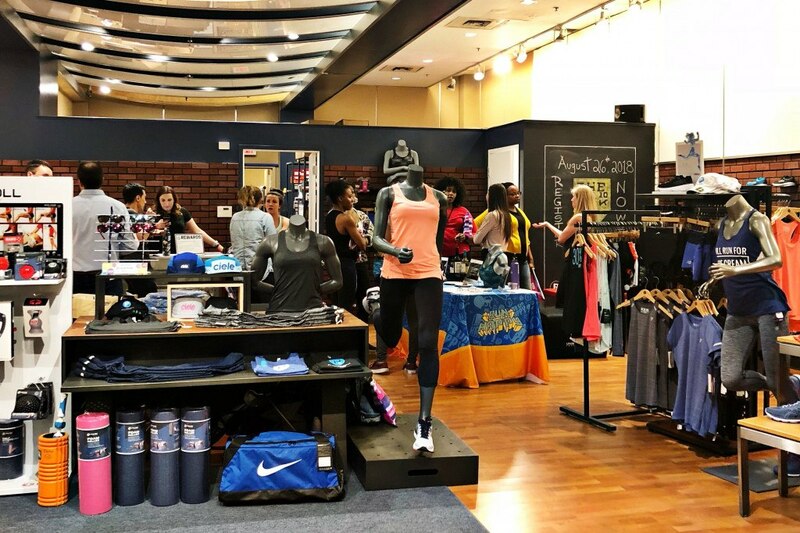 The sale is going down at Philadelphia Runner's University City location. 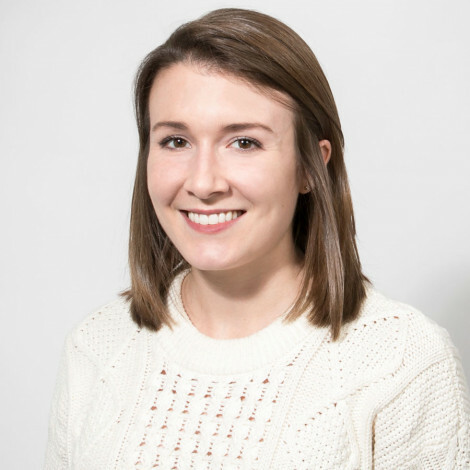 By Caroline Cunningham·	 4/26/2018, 9:53 a.m.
We love a good surprise — especially when that surprise means major discounts on clothes. So we’re excited to announce that starting Thursday, April 26, Philadelphia Runner is hosting a surprise sidewalk sale — and you’d better believe it’ll include some major discounts on running shoes. It’s a beautiful day for a Spring sidewalk sale at our University City shop! P.S. 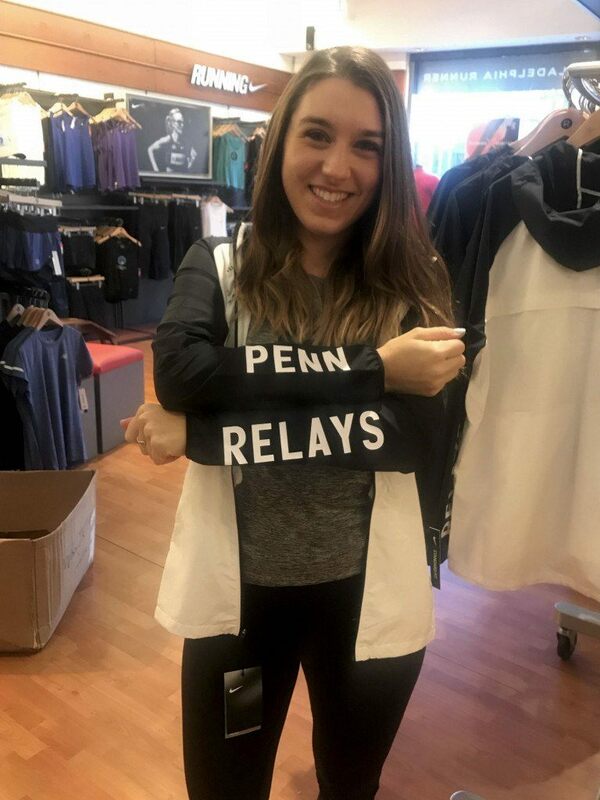 We have official Nike #pennrelays gear too! The sale starts Thursday morning at 10 a.m. at Philadelphia Runner’s University City location. The sale will include 50 percent off of shoes — from brands like Nike, Brooks, Asics, Saucony, and Diadora — plus other apparel and gear sold by the shop. The sale will run through Saturday, but we’re guessing you’ll want to hustle over there today before the best finds are gone. 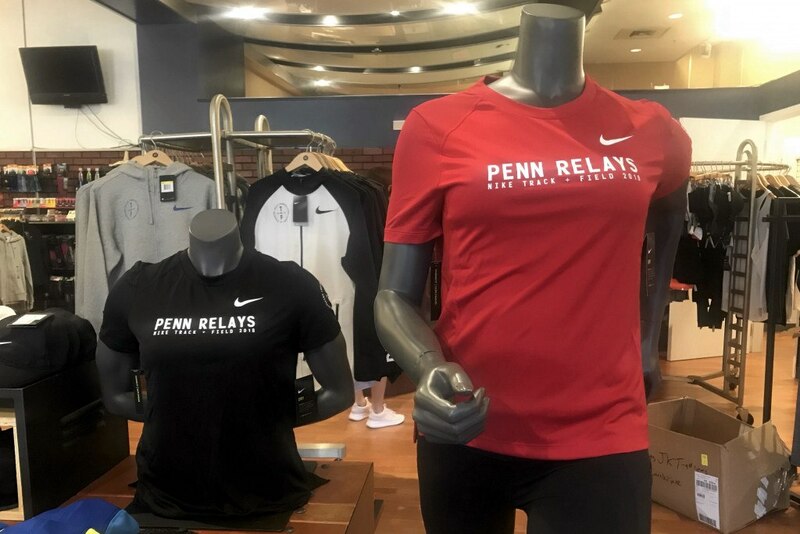 And while you’re there, you can also check out the store’s new Penn Relays gear (which is still full price; it’s not included in the sale). The Penn Relays also kick off today and run through April 28 — and if you’re planning on watching them, we’ve got you covered with everything you need to know. So, anyways, why are you still reading this? 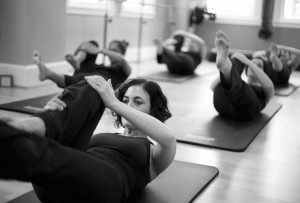 Drop what you’re doing and run, don’t walk, to Philadelphia Runner. There are new shoes to be bought! 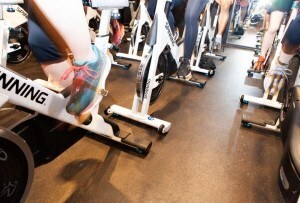 Philadelphia Runner University City is located at 3621 Walnut Street.